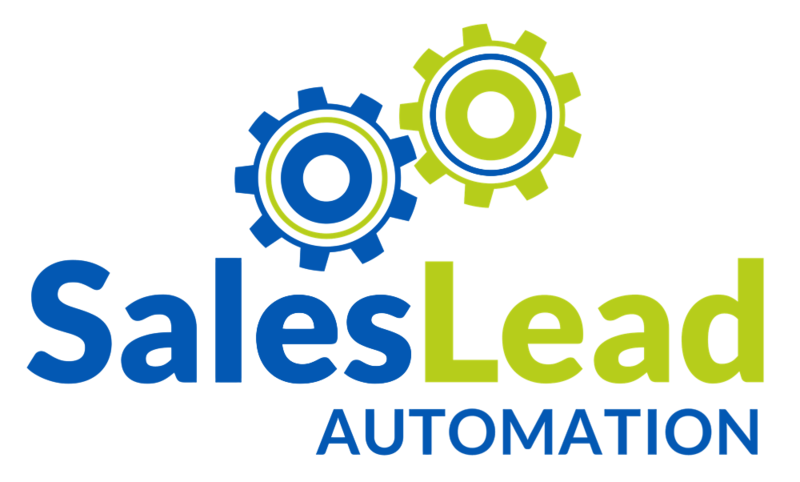 Sales Lead Automation (SLA) is a B2B lead generation company with experience in database marketing, content marketing, marketing technology (MarTech) and services backed by 150 million contact records. There isn’t a contact demographic or company firmographic we can’t reach globally. That’s why companies choose SLA to support their B2B lead generation efforts. Our services include: content marketing, cost per lead programs, sales automation programs, marketing automation programs, email lists and social automation. Don’t Buy Data – Use Ours for Free We provide free use of our data, so our clients can save their limited budgets on more critical items like content creation and distribution. The cost of our sales automation programs are less than the cost of the data alone if you were to buy it yourself! We Provide The Technology and Integration Services There are more than 7,000 marketing and sales technologies available on the market today. Picking the right technology based on your existing technology and processes is critical to your lead generation success. SLA will provide the right technology and integrate seamlessly with your existing technology and processes so you can focus on running your business. Save Time, Money, and Energy Most companies don’t have the resources to purchase the data and technology to fuel their B2B lead generation efforts, let alone the budget to hire the staff to manage these programs. SLA provides everything you need to supply a continuous flow of B2B leads for one low monthly fee. Shawn’s expertise in digital marketing technologies began when he became aware of performance measurability issues of direct mail and began working on systems to combat those issues. He leveraged and honed his expertise, working for a series of leading marketing technology providers including ExactTarget (now Salesforce.com); Web Side Story (acquired by Omniture, now Adobe); Magnify360; and Eloqua (now Oracle). 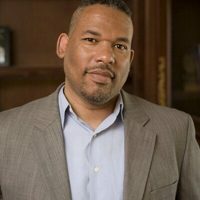 Shawn is recognized as a top marketing influencer, experienced sales, and marketing automation consultant with advanced email marketing and database management expertise. 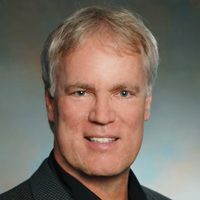 He has a proven track record of helping B2B sales and marketing professionals develop demand generation and lead generation programs that deliver results. For 25+ years, Mark has a history of success leading initiatives for sales, marketing, advertising and product management for companies in various industries including advertising/marketing, financial services, IT, retail, and engineering. He has championed the development and implementation of strategic plans and innovative marketing ideas for such companies as Black and Veatch, H&R Block, Safeway and Starbucks with a strong focus on customer satisfaction and loyalty. 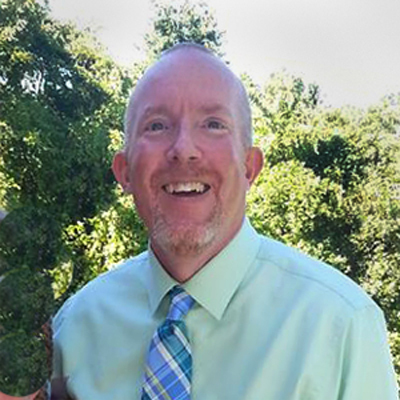 Mark is an active member in Grace Christian Fellowship Church of Largo, Florida and regularly volunteers with various charities in his community. He also enjoys the active lifestyle that living in Florida provides. He is also an unabashed fan of all things related to the Kansas Jayhawks, don’t get him started. 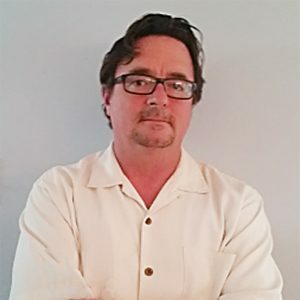 Chris Kiersch is a serial entrepreneur and Internet marketing specialist with over 23 years of technology, marketing, and sales experience. One of Chris’ businesses was #1 in the St. Louis FAST 50, with a 5-year growth rate of 4082%. He has started, sold and partnered with digital ad agencies in the St. Louis area aimed at integrating sales and marketing platforms for many St. Louis businesses. Specialties include: developing comprehensive on-demand marketing automation solutions and multi-channel campaign management and analysis. For 25+ years, Ron has helped small to enterprise size companies grow revenue by using his direct marketing, direct response copywriting, marketing strategy formulation, and consultative selling expertise. He’s worked with companies in various industries including advertising, automotive, banking, construction, consulting, financial services, IT, investing, marketing, medical equipment, mortgage, real estate, retail, sales, software, technology, training. Some of the companies he’s impacted are AT&T, DirectTV, Fiat Chrysler, Goldmine Software Corp, Hilti, Lexus, Pitney Bowes, Sprint, True Influence, to name a few. 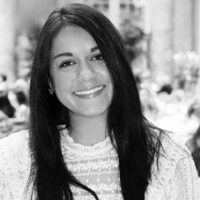 Amber Hayes leads the content creation for Sales Lead Automation. Amber creates unique content pieces for our clients by honing a carefully crafted brand voice that attracts the right target audience. She has a passion for high-quality content and enjoys leveraging it to achieve client goals. Amber has been on all sides of the content funnel, including as a Creative Director for a Los Angeles based advertising firm, imbuing her with a holistic understanding of content and technology. She also brings valuable experience and an expansive knowledge base from her years working in the international business and innovation spaces. 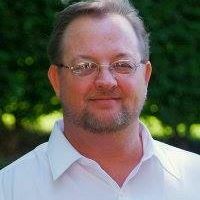 Jeff began offering Done for You lead generation services in 2011. Since that time, his company has provided a variety of Done for You lead generation services to thousands of clients all over the world. Jeff’s team specializes in Done for You LinkedIn lead generation which allows clients to scale their B2B and B2C lead generation on LinkedIn. 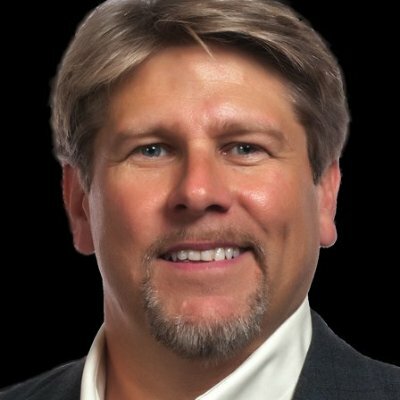 Jeff is a 3-time bestselling author on Amazon and is a veteran of more than 20 start-ups in his 30+ year career in the information marketing, lead generation, local marketing, SAAS, software, online, financial services, Internet, telecommunications, DBS and broadband entertainment industries. After serving in the US Navy aboard the USS Lexington for 4 years, I graduated from Oklahoma State University with a degree in Graphic Design. I was the lead designer for Kansas City Chief Hall of Fame linebacker Derrick Thomas and his 3rd and Long Foundation, Celebrity Weekend Golf Tournaments and self promotional marketing pieces and posters. I then worked as a lead designer at some of the following Kansas City companies, Western Blue Print, Soli Printing, Integrated Marketing Summit, Custom Color Corporation. I provide 20+ years of Design/Print experience to Sales Lead Automation and their clients. 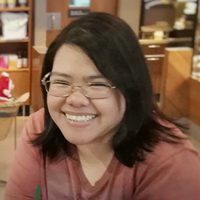 April’s online journey began more than eight years ago when she was but a wee Philosophy major taking on content writing jobs alongside her undergraduate paper. From there (and as primarily motivated by Google’s Penguin and Panda updates that eradicated article farms far and wide), she climbed through the ranks gaining expertise on SEO, project management, content marketing, digital marketing, and social media marketing. Through the years she has been part of a myriad of startups, managing brands and operations for local celebrity moms, speakers, NGOs, New York newspapers, and retail companies. Trust on her to zero-in on your project’s minutest details with a laser focus obsession that only a true Kobe Bryant fan could imbibe.